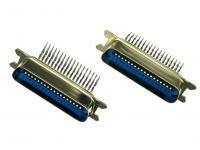 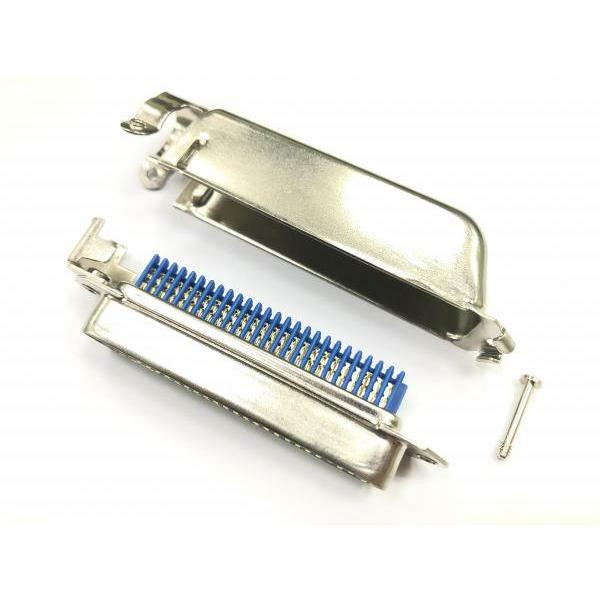 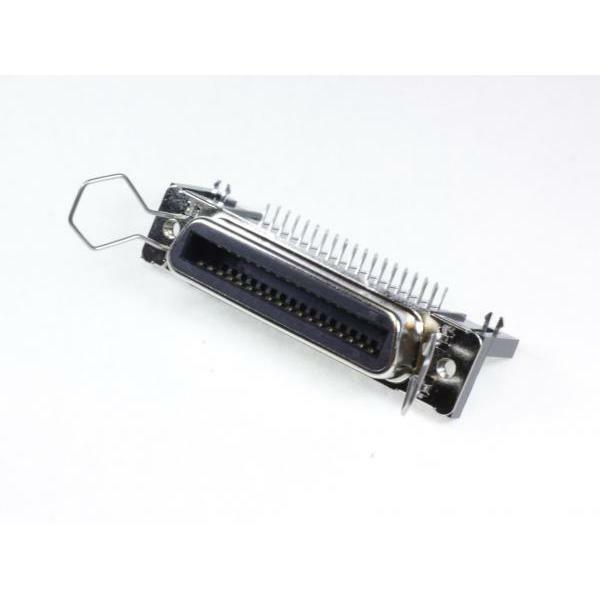 Ribbon Cable, Ribbon Type Connector- FU-YAO TECHNOLOGY CO., LTD.
With a piece of ribbon structure and a row of pin headers, a ribbon cable connector is a type that allows a cable to be forced onto sharp tines on the back of the contacts. 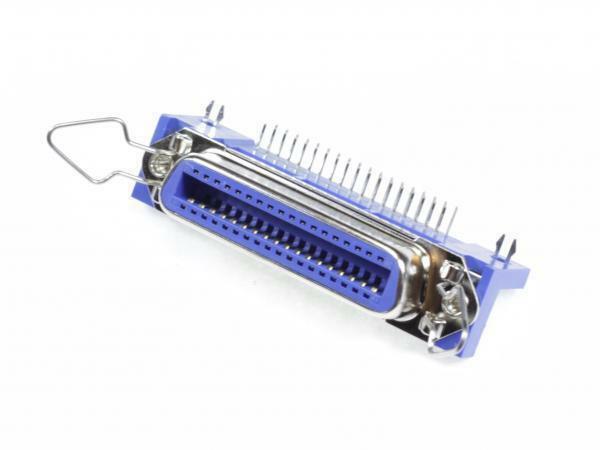 The joints at the end are known as the insulation displacement connectors. 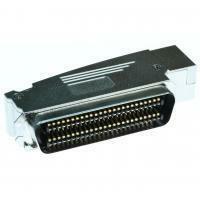 It was designed to transfer digital audio signals from compact disc players to outboard digital-to-analog converters. 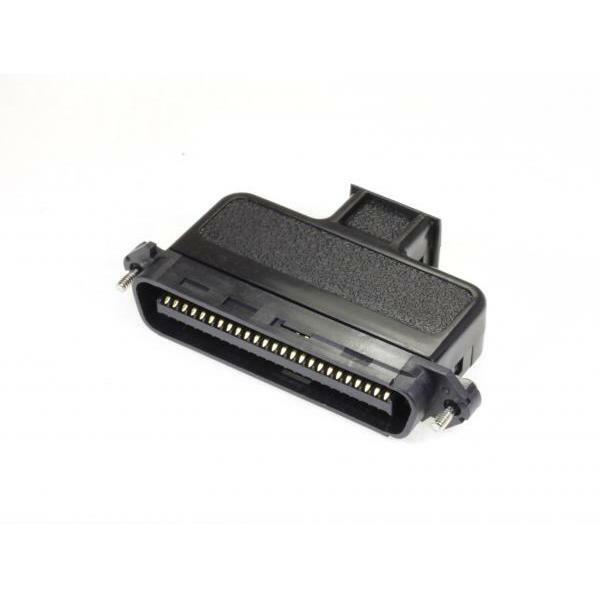 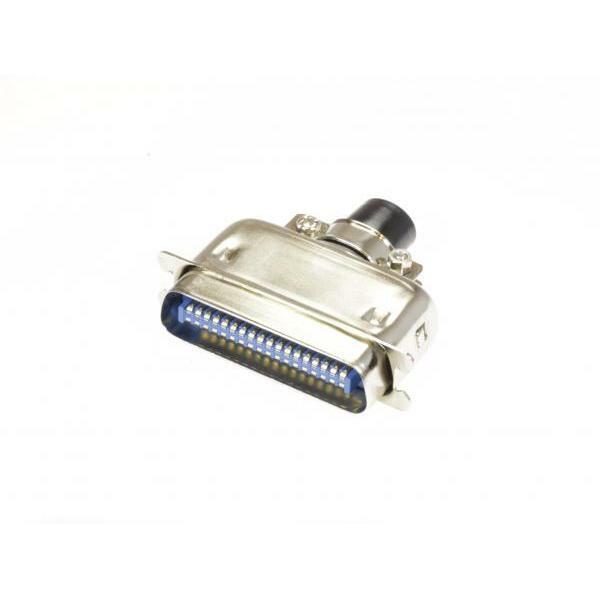 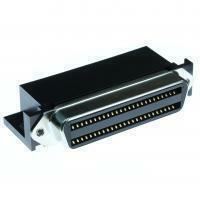 Ribbon type connector is used today with a wide range of audio and video devices that output digital audio signals such as LCD’s, Plasma TV, LED’s, Air Conditioners etc. 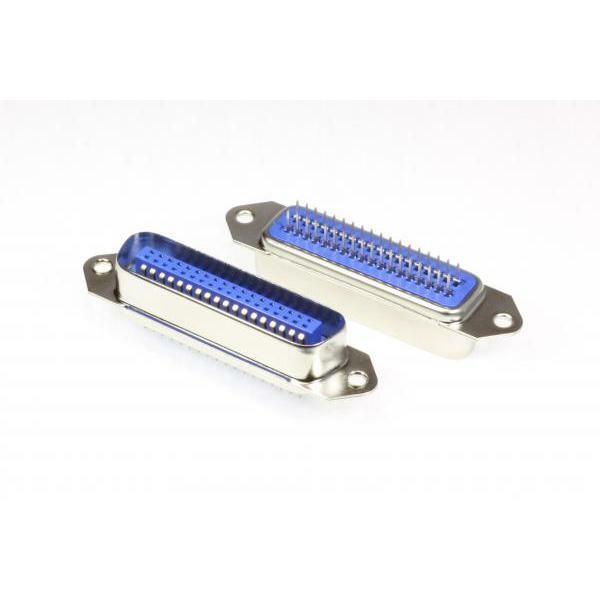 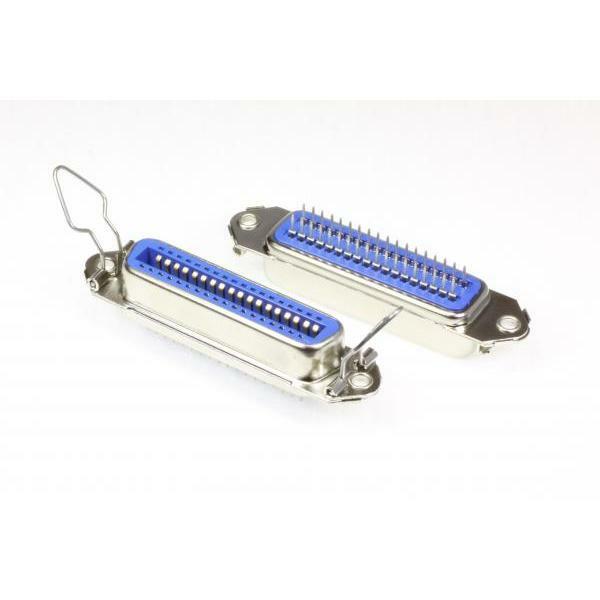 The modular design of pin headers and sockets provides a reliable mass termination and highly effective approach to interconnecting PCBs, or wire-to-board, separable header/socket applications. 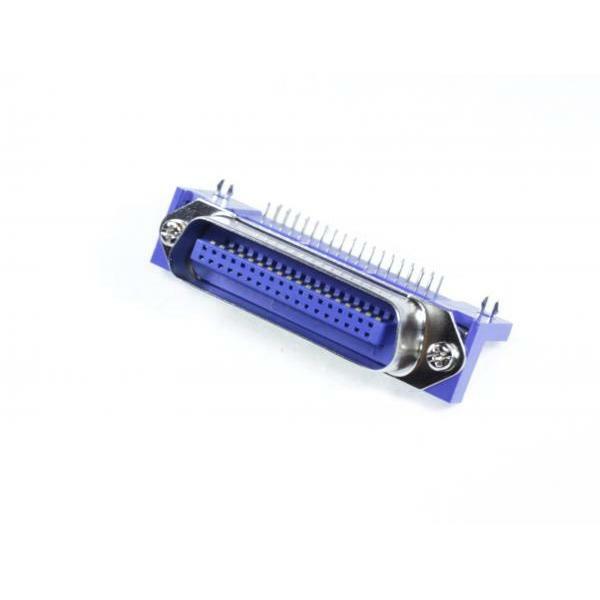 In addition, the most striking features of this ribbon cable connects are high contact reliability, long lifespan, high density insulated, color coded and low contact resistance.